The next generation Oxylab+ oxygen electrode control unit combines striking aesthetics with enhanced features and functionality offering significant advances in flexibility and performance over previous generations of electrode control unit. 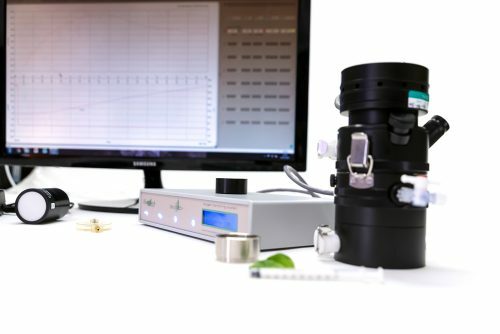 As part of a complete system, Oxylab+ provides a convenient yet powerful tool for measurements of oxygen evolution or uptake across a broad range of liquid-phase samples from chloroplast extractions to mitochondrial suspensions with oxygen concentrations up to 100%. Oxylab+ offers unrivalled price vs. performance combining simplicity of operation with an enviable feature set. 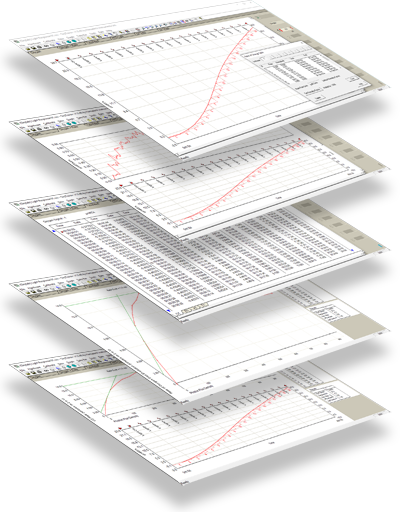 The outstanding flexibility ensures Oxylab+ is equally useful in both a teaching and research capacity. 24-bit resolution allows detection of minute changes in oxygen tension without needing to apply instrument gain. This results in beautiful, noise-free traces even when zoomed close in on areas of interest. Integral electronics provide control over an LED light source with automatic intensity changes handled by user-defined PFD light tables in software. 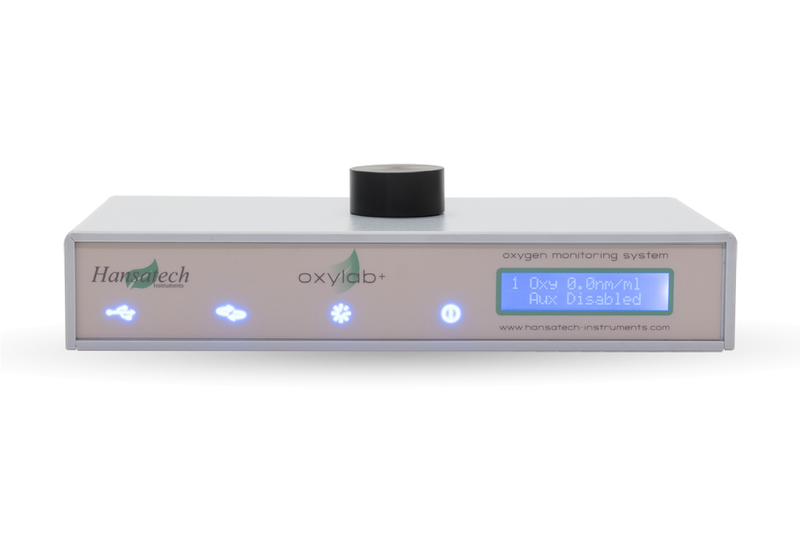 The system allows real-time graphing of signals from auxiliary inputs and ion-selective electrodes providing scope for comprehensive analysis of oxygen activity simultaneously with signals such as pH, TPP+, calcium, potassium and hydrogen ions. Signals from all inputs are additionally displayed on an LCD screen mounted within the front panel of the Oxylab+ control unit. Up to 2 individual Oxylab+ control units may be linked to a single PC and operated simultaneously from OxyTrace+ software providing a powerful, multi-channel system.